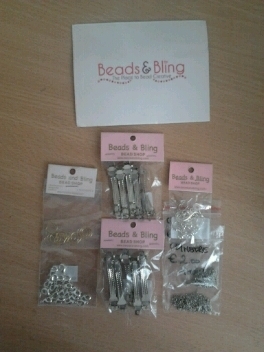 I have to mention a little beading shop I found in Dublin City. It is on the Quays near Temple bar. It has all your beading supply needs, beautiful beads, helpful staff and even great courses! It's also dirt cheap! IRISH BEADERS UNITE! This haul cost me less than €10.